If an item like a document has been assigned to you for review/signature, you will be notified via your daily summary email and on the Main Dashboard in the "Signatures needed" link. Click on the link in the top right section of the Main Dashboard, and the drilldown action table will show the corresponding list of items awaiting your review/signature. Click the icon to view the document within the page. You can also click the hyperlinked title in the Item Name column to review item details. Depending on the security settings of the document, you may be able click the icon to download the item. Once you have reviewed you can click the icon to approve the document or the icon to reject the document after entering an electronic signature and/or a comment. Depending on the workflow settings, you may also be able to delegate the signature with the icon. An important note regarding E-signatures. 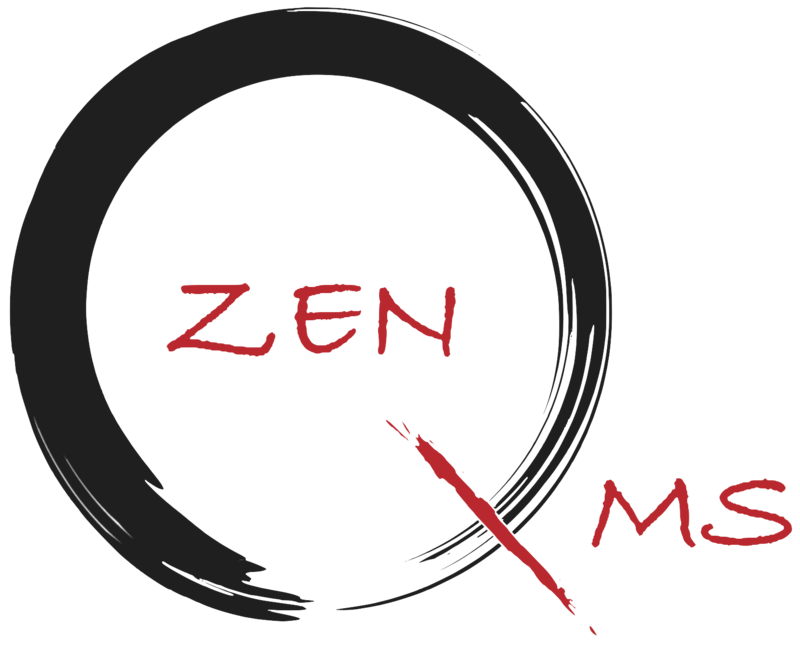 Signatures in ZenQMS are part 11/Annex 11 compliant. Your first signature after you log in will require you to enter both your ID and password or PIN. Other signatures in the same session will only require a password or PIN.